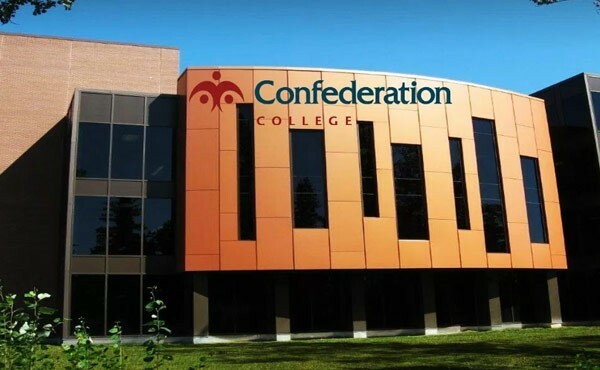 Confederation College provide a straightforward, practical, hands-on education. We have highly trained; approachable trainers and a real-world working environment. We have some of the highest graduate employment rates in the province, ranking first or second among Ontario colleges for the past four years. Confederation College is obligated to ensuring access to programs, services and employment opportunities for all students, including those with disabilities. The College understands the critical roles of people with disabilities. We realize that our success highlight on our ability to be accessible for all students. In order to fully facilitate the participation of people with disabilities we adhere to the following core principles in our policies such as independence, dignity, equal opportunity, integration.